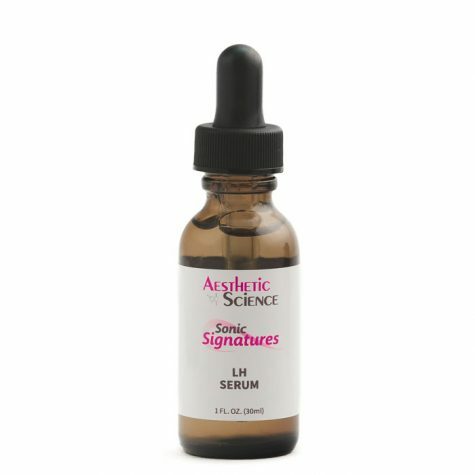 LH Serum 100% Hyaluronic	Log in to view pricing. 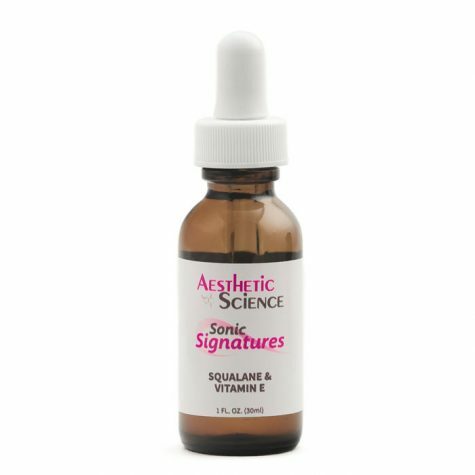 Squalane + Vitamin E	Log in to view pricing. Apply sparingly to the face, neck and décolleté. 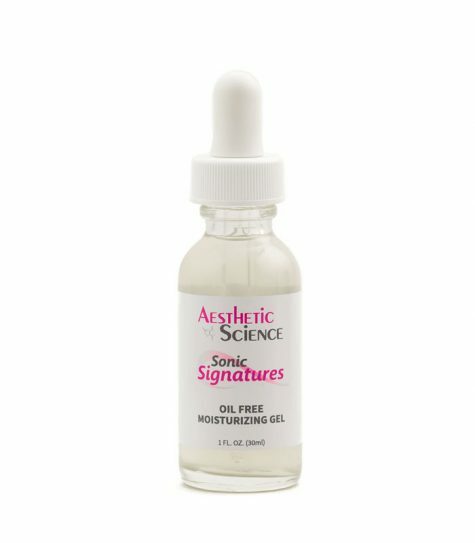 Aesthetic Science’s Oil Free Moisturizing Gel substitutes traditional moisturizing ingredients with a powerful and nourishing combination of Seaweed Extract and Hyaluronic Acid. 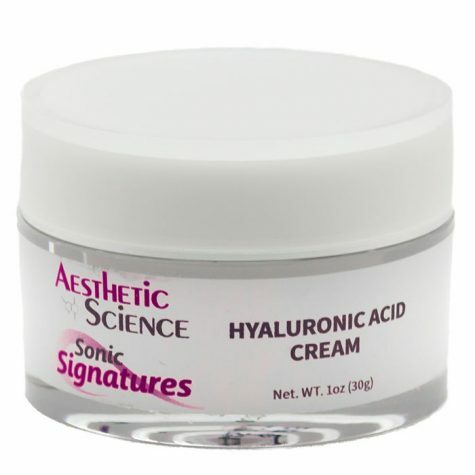 Both these actives are oil free and work together to provide the moisture and protection necessary for healthy skin. 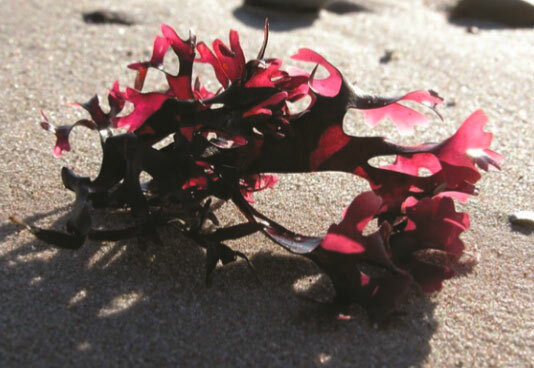 Seaweed Extract is highly compatible with human plasma and helps promote the outer skin layer with growth and development. 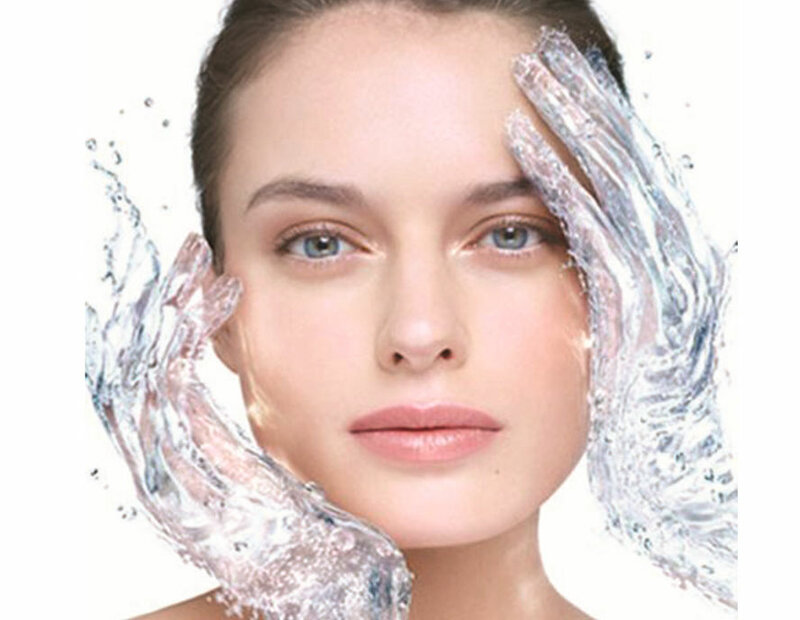 This improves the skin’s natural barrier function. 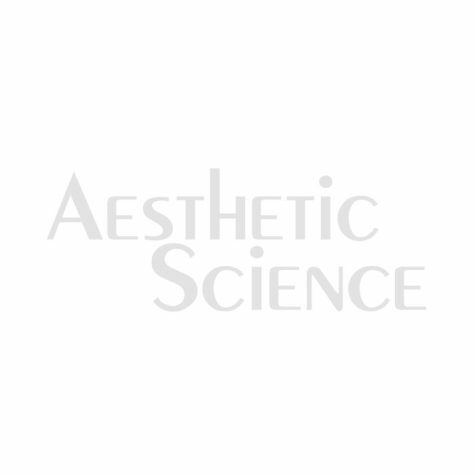 By increasing cellular density in the outer layer, it helps the skin to better weather conditions, such as harmful UV rays, winds, or extreme temperatures, while locking moisture safe inside. 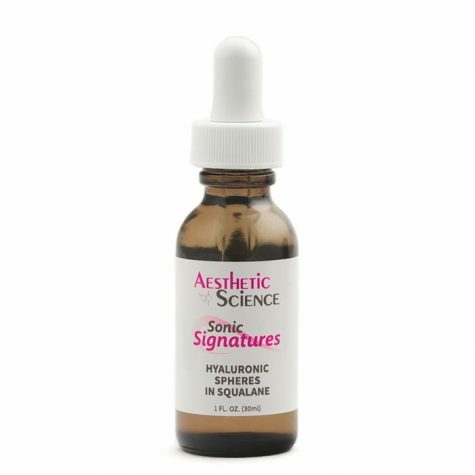 Hyaluronic acid is a substance that occurs naturally within the skin but sadly, diminishes in levels with age. 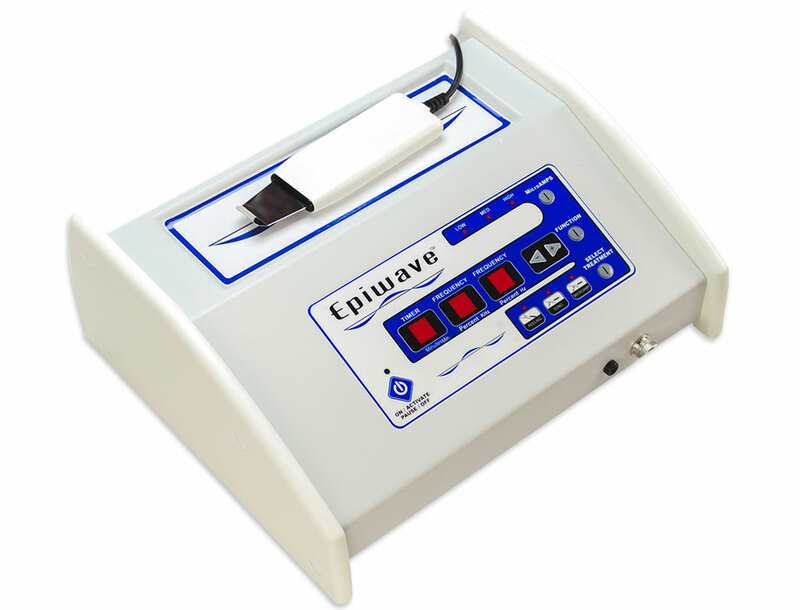 It has the wonderful tendency to attract and retain water from the outside environment, making it an excellent moisture trapper. The absence of any oil based ingredients means that it won’t clog skin pores, making this an excellent option for problematic skin. 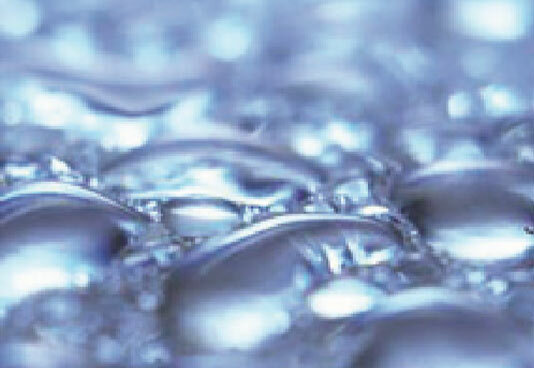 Chondrus Crispus (Seaweed) Extract, Puriﬁed Water (Aqua), Hyaluronic Acid, Phenoxyethanol, Ethylhexylglycerin.